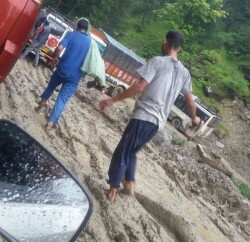 Public Works Minister Thakur Gulab Singh boosted about the Himachal roads and claimed that works worth Rs 312 crore had been completed under the State Road Project in the State. He unleashes this statement in the review meeting of the Public Works Department held here today to review the progress in works on various road projects being executed under the State Road Project. Thakur Gulab Singh said that widening and strengthening of Mehatpur-Una-Amb road with a total length of 44.82 kms would be completed by December next year to facilitate the commuters by spending an amount of Rs 138.90 crore, out of which an amount of Rs 49.11 crore had been spent. He said that the 45 kms. 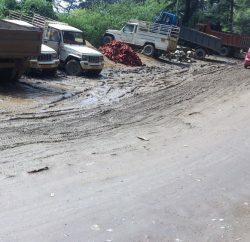 Una-Barsar road would be completed by June next year by spending an amount of Rs 96.50 crore. 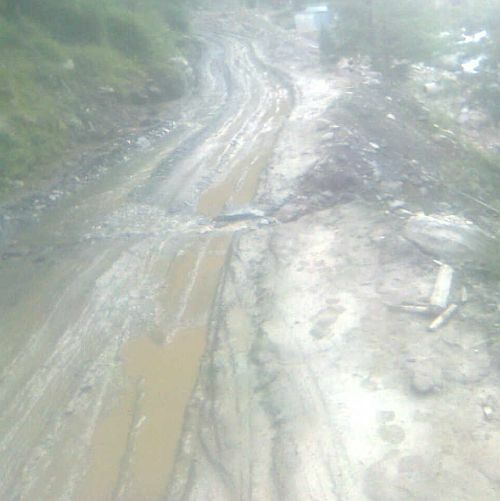 He said that over 63 per cent work had been completed on this road. He said that target has been fixed to complete Barsar-Jahu road by September next. 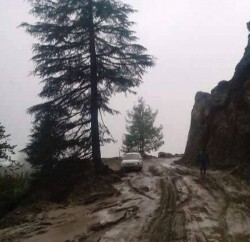 Public Works Minister said that maintenance work on 80.68 kms Theog-Kotkhai-Hatkoti-Rohru road was also being expedited as the road was the life-line of the apple belt of the State. He said that stress was being laid on maintenance of this road so as to facilitate the commuters. He directed the officers of the Department to frequently monitor the progress of maintenance of this road besides facilitating the executing agency in accelerating up-gradation work. Thakur Gulab Singh said that Rs 173.80 crore was being spent on periodic maintenance of roads under the State Road Project. He said that till date 1151kms roads had been maintained by spending Rs 115.14 crore. road network. He said that this project would provide a big change in the flow pattern of traffic of these upgraded roads besides providing relief to the road users in the area. 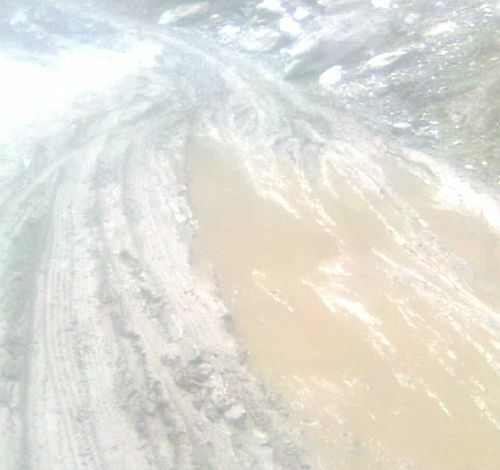 Thakur Gulab Singh said that since construction of tunnels was on the priority agenda of the State Government, efforts would be made to initiate various modalities for start up construction of Bangana-Dhaneta, Karsehar to Telang (Bhubu Jot tunnel on Joginder-Ghatasani-Telang-Kullu road) and Holi-Utrala roads at the earliest. He said that geological Investigation mapping and survey work of Bangana Dhaneta tunnel have been completed. He said that after Detailed Project Report and detailed designs, work would be started on these tunnels so as to make traveling in the State a commuters’ delight besides helping in environment conservation. He said that geological investigation was being carried out on war-footing at Bhubu Jot and hydraulic drilling was on from Telang side. He said that after completing geo-technical formalities and geographical mapping work for construction could be taken in hand. Public Works Minister said that concrete roads would be constructed in all the entry points of the State for ensuring hassle free commuting in the State. He said that this would not only provide smooth flow of vehicles into the State but also act as a showcase for roads in the State. He said that besides, concrete roads were being constructed at the places where ground water table is high or road passes through slushy areas so as to ensure longevity of roads and convenience to the commuters in these areas. He said that about 9.3 kms concrete roads have been constructed in different parts of the State. He said that the State Government would also take up the matter with the Centre Government to include construction of concrete roads in PMGSY and provide special financial assistance for the same. Principal Secretary, Public Works Ajay Mittal said that the Department would ensure proper maintenance of roads in the State by frequent field visits and inspections. 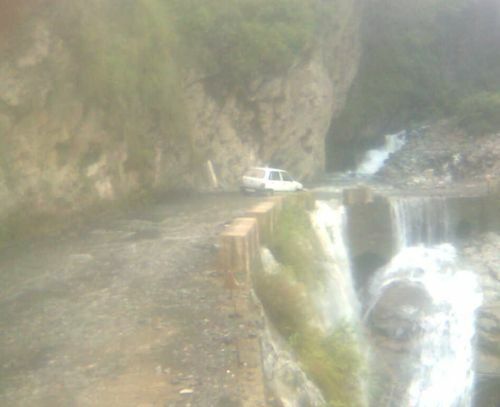 He said that M/s Longjian Road and Bridge Company, China had informed that more technical staff and experts would be deployed soon for early completion of the Theog-Kotkhai-Hatkoti-Rohru road. Pradeep Chauhan, Project Director, State Road Project, D.R.Chaudhary, Chief Engineer, K.K. Malhotra, S.E and other senior officers of the Department attended the meeting.